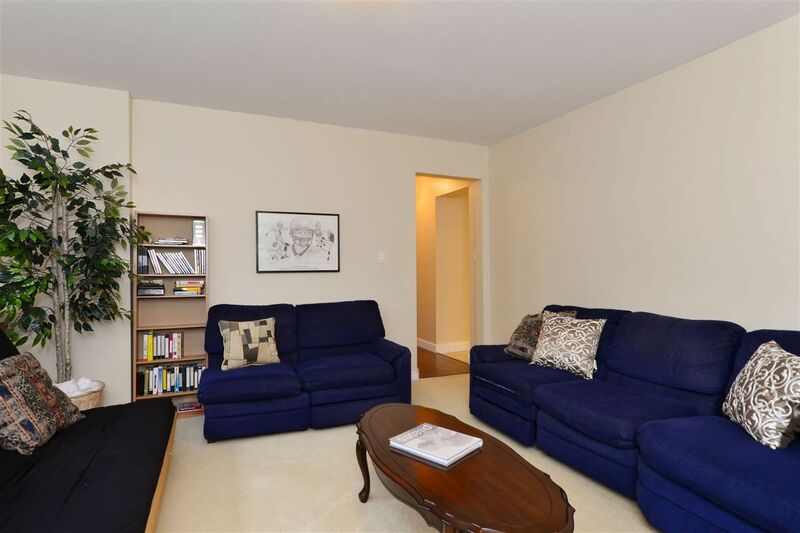 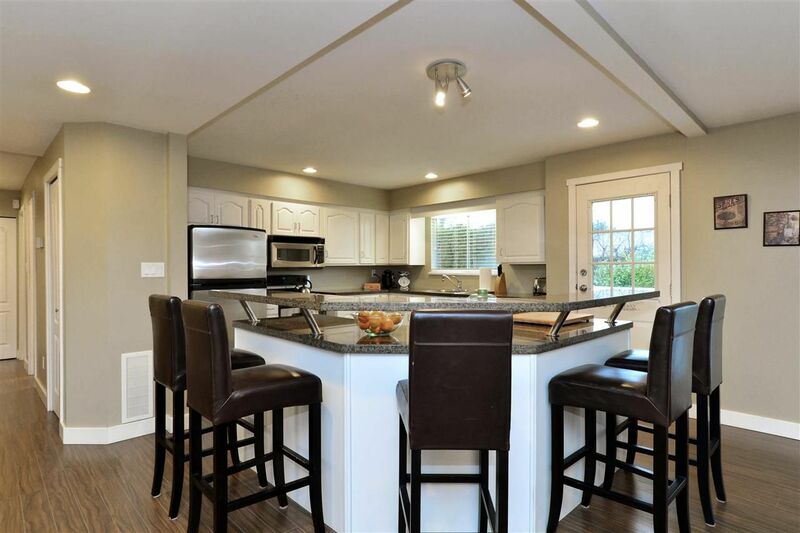 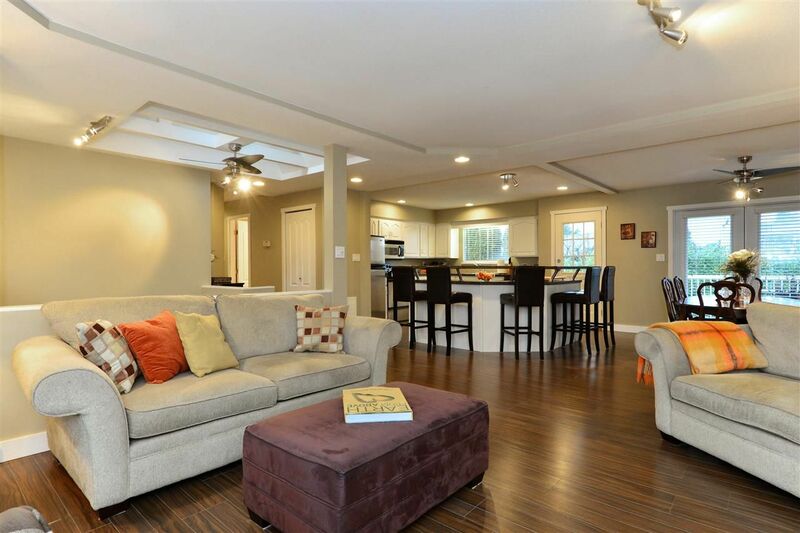 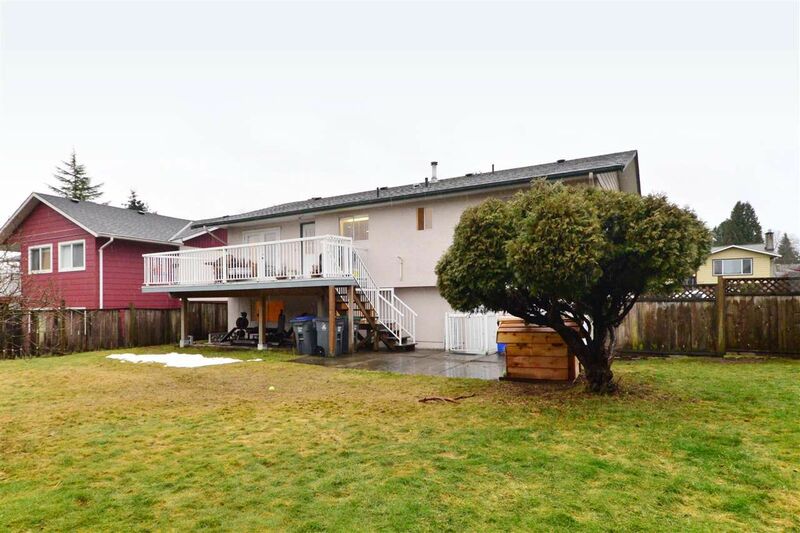 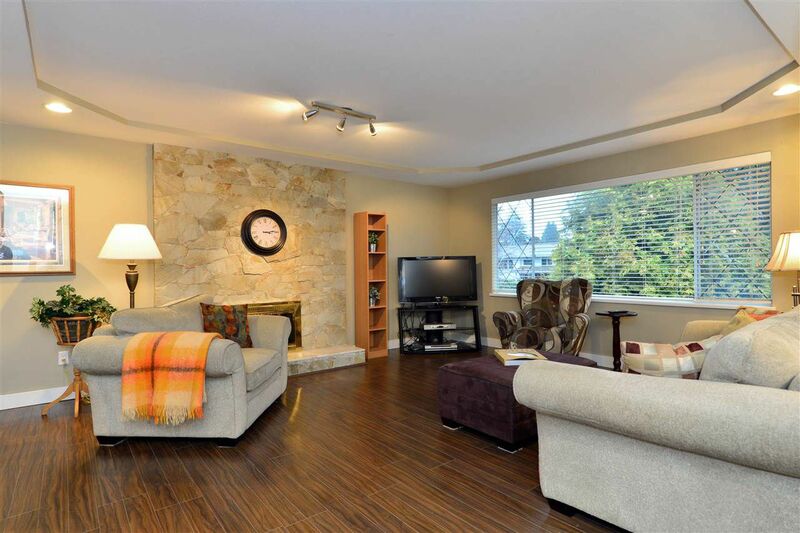 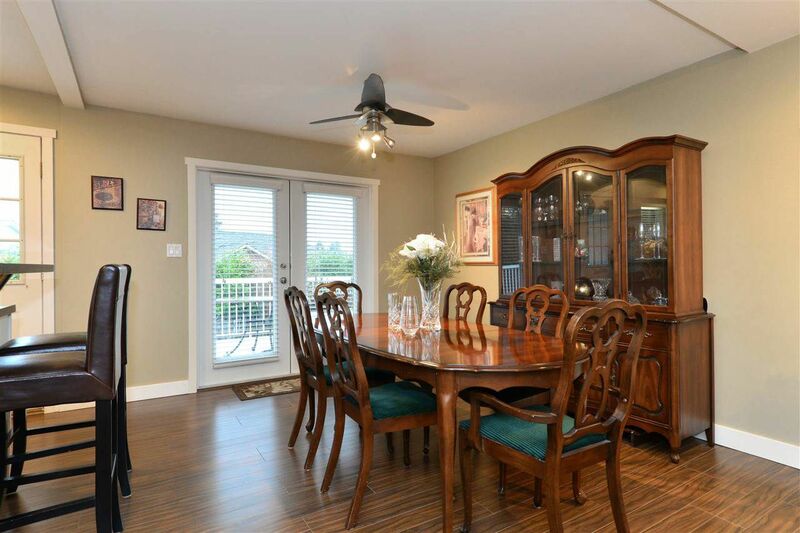 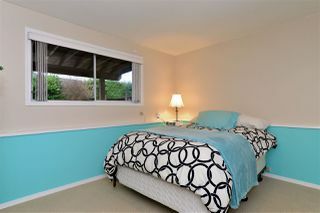 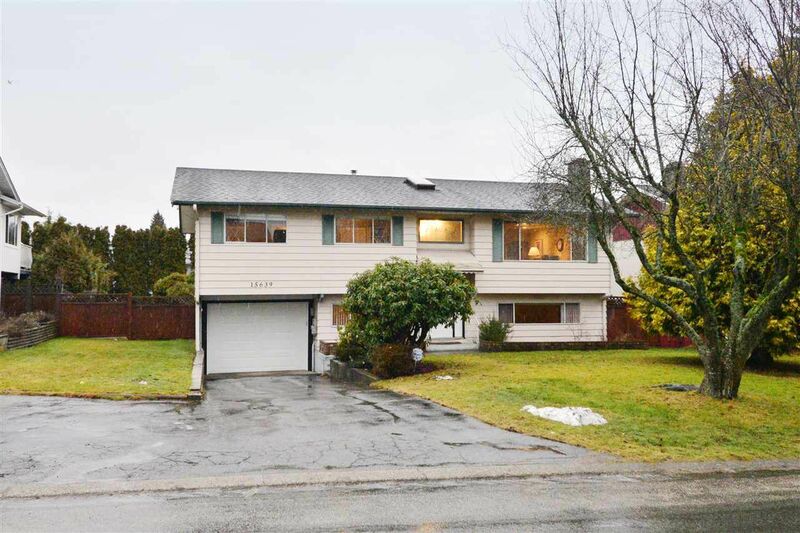 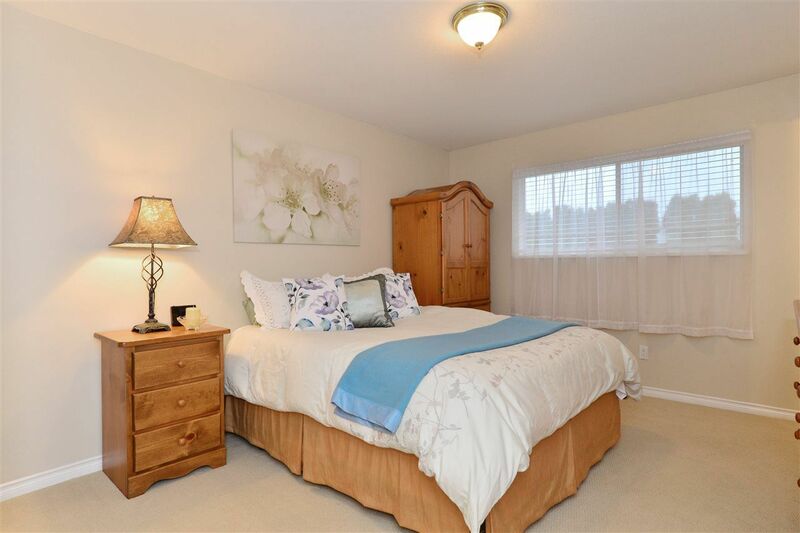 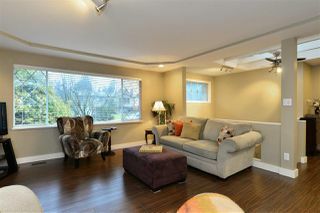 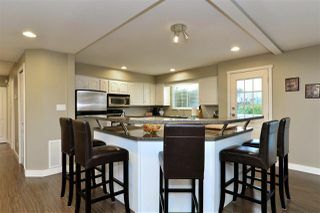 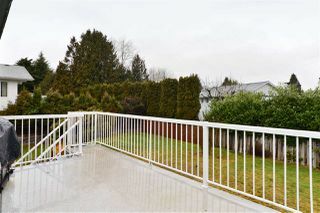 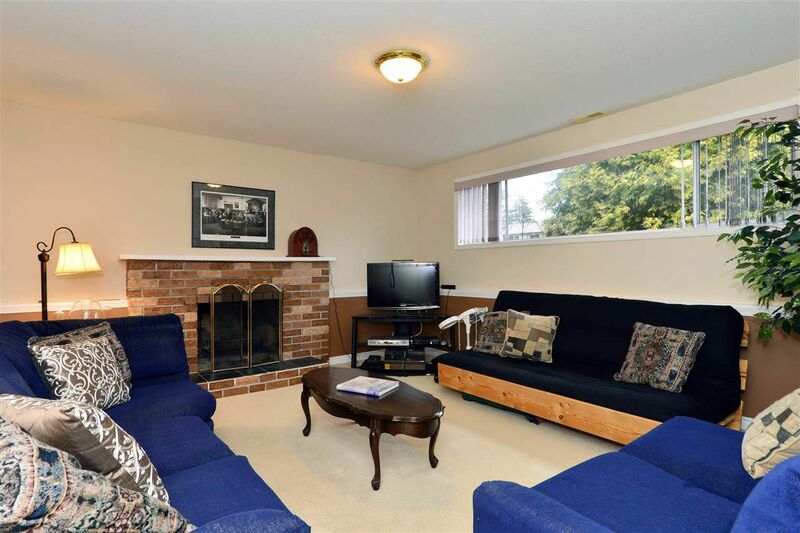 Wonderful family home in the heart of South Surrey. This home is perfect for entertaining and boasts open concept living on the main floor plus 3 bedrooms and 2 baths. 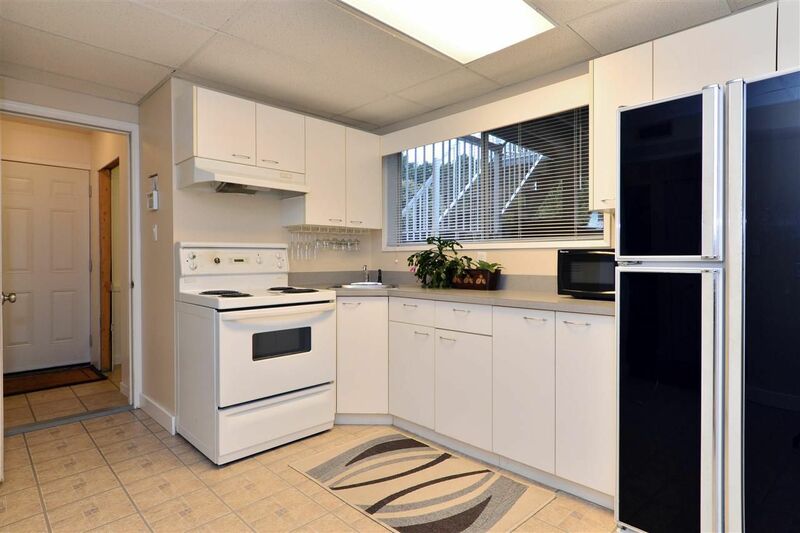 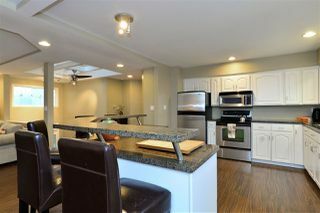 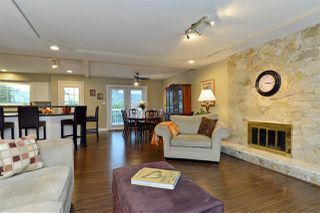 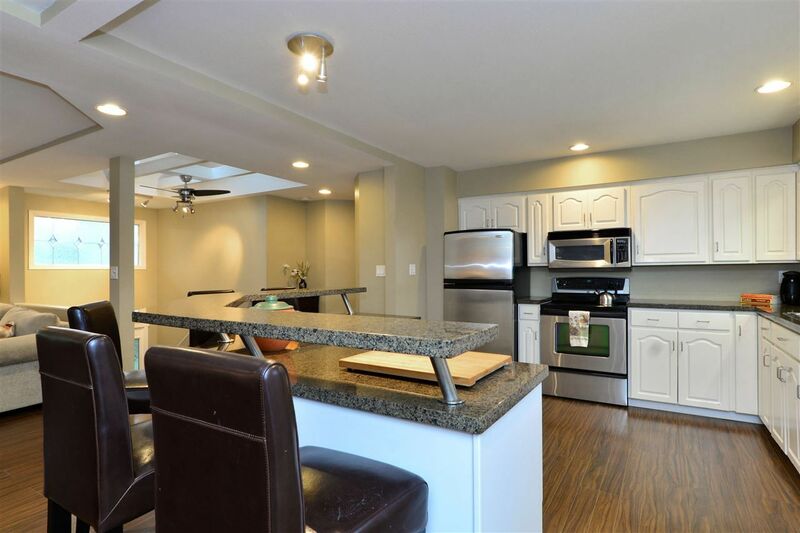 Kitchen has lots of counter space (granite), stainless appliances and opens to the dining and living rooms. 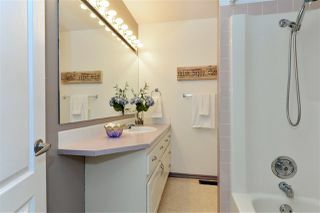 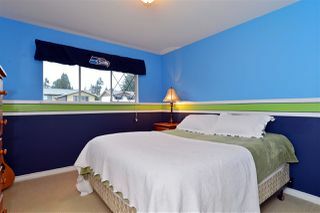 There is an additional bedroom, bathroom, recreation room and den on the lower level. If desired, the lower level could be a suite with separate entrance. Relax on the deck off the main level and watch the kids play in the large, quiet, fenced backyard. 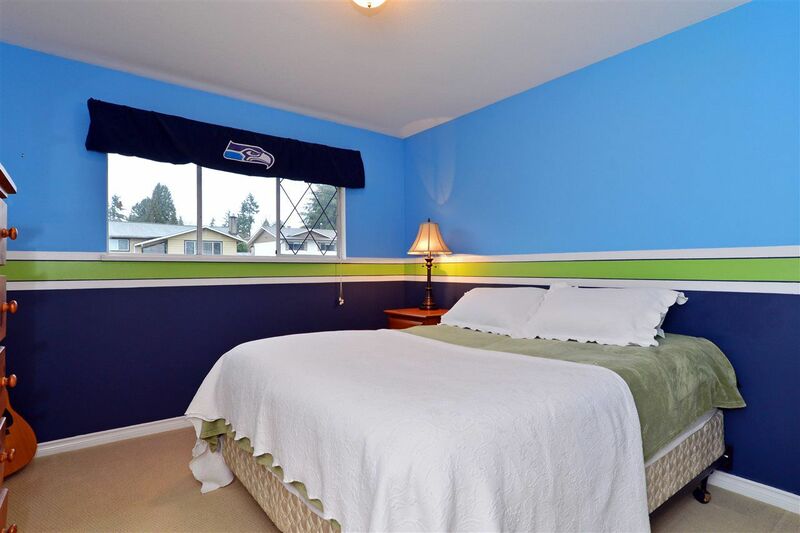 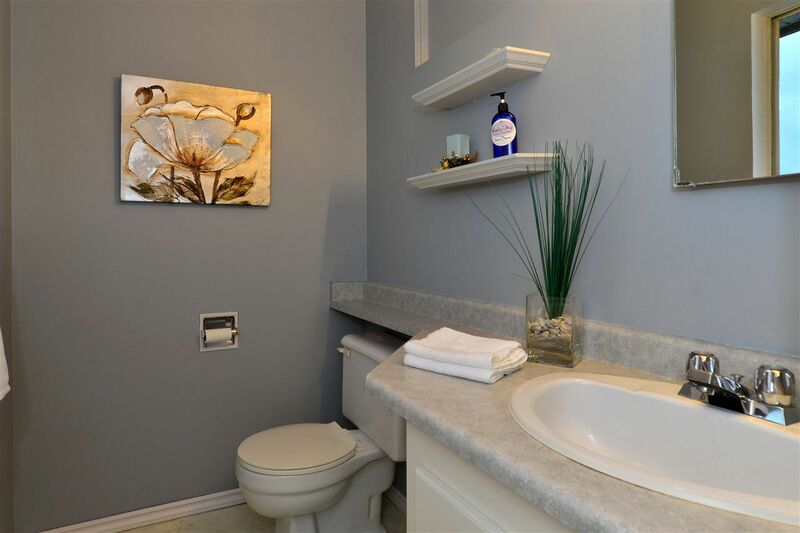 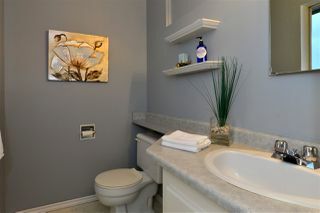 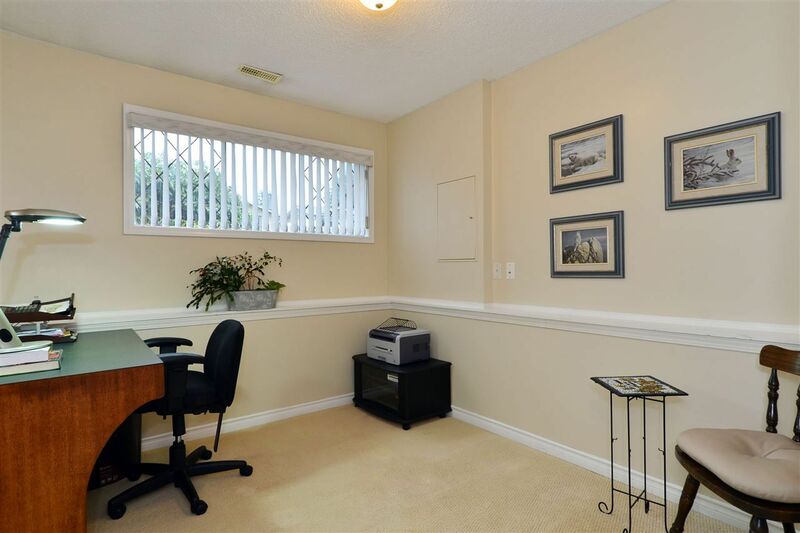 Central location is close to shopping, transportation, recreation and public transit. 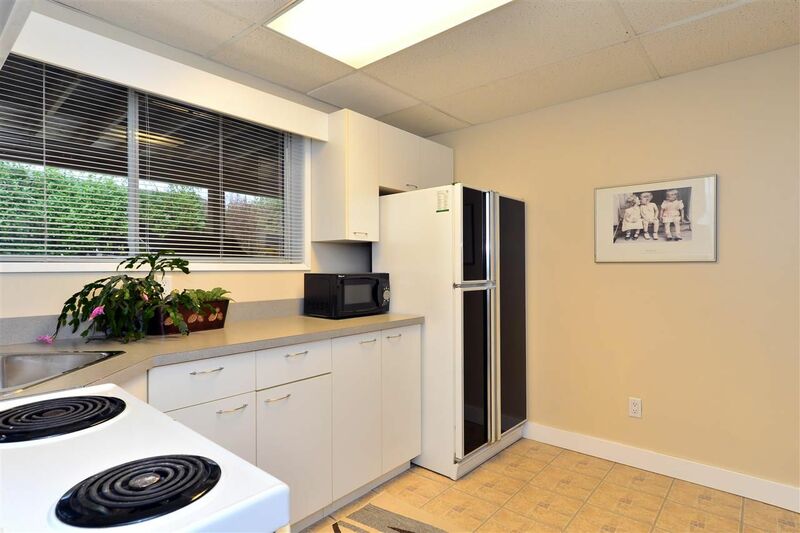 Just a short walk to both Earl Marriott Secondary and Jessie Lee Elementary (late French) Schools.